For the best experience chose your seats on a laptop, computer or tablet. If you use a wheelchair please contact us to advise with the booking. The minimum age to attend this performance is 8 years old. 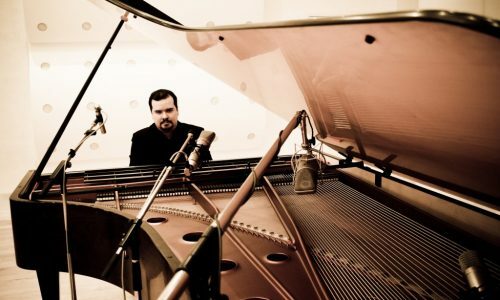 Brazilian pianist, Artur Cimirro enjoys an eclectic career as a composer, arranger, writer and art critic. He has composed works for piano, orchestra, choir, chamber ensemble, opera and ballet and his transcriptions and arrangements, dedicated to the left hand, deal with the exploration of new horizons in piano technique. They notably include ambitious projects, such as Liszt’s 12 Transcendental Etudes for the left hand alone. 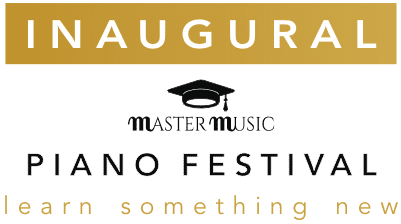 As part of his recital, Mr Cimirro will present a striking range of his own compositions and arrangements. Read more about Artur Cimirro.